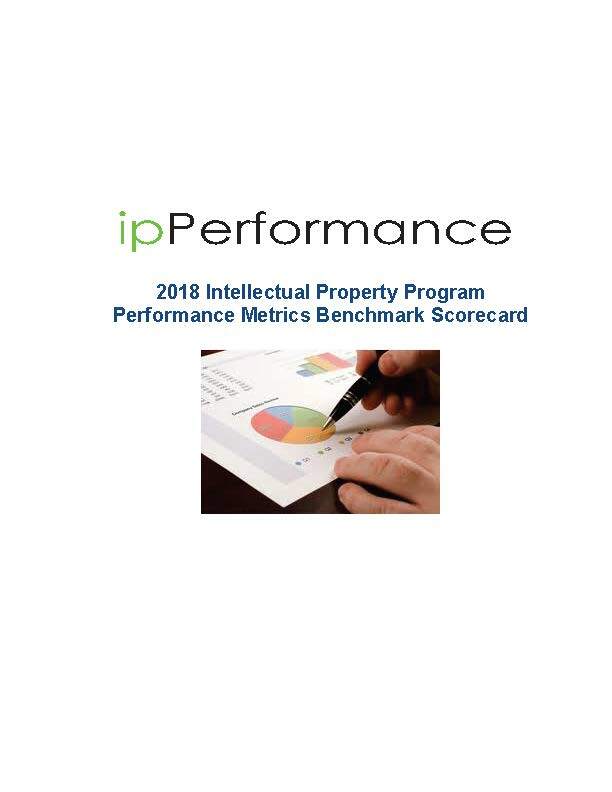 ipPerformance’s Intellectual Property Program Performance Metrics Scorecard is a comprehensive and structured intellectual property operation scorecard that reflects the key dimensions. Our scorecard provides you with the most up-to-date metrics to benchmark, evaluate and calibrate your operation. This report will provide you with meaningful understanding of intellectual property operational performance and cost metrics. Contact us to learn more about ipPerformance’s guidance on developing a practical and actionable Intellectual Property Program Performance Metrics Scorecard.